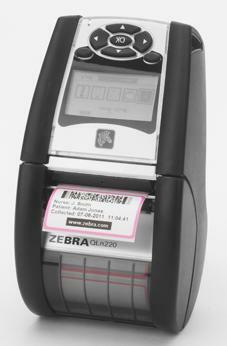 The OL family of direct thermal mobile label printers has proven drop-resistant durability. It is user friendly with productivity boosting features and easy integration. The seamless one piece design has a tempered glass display and rubber infused over molding to make the lightweight printer even more durable. The printer is easy to carry and has high quality printing. It is ideal for retail, healthcare, and transportation & logistics.